Congratulations to the Patron Nissan on your fabulous win, epic fun! 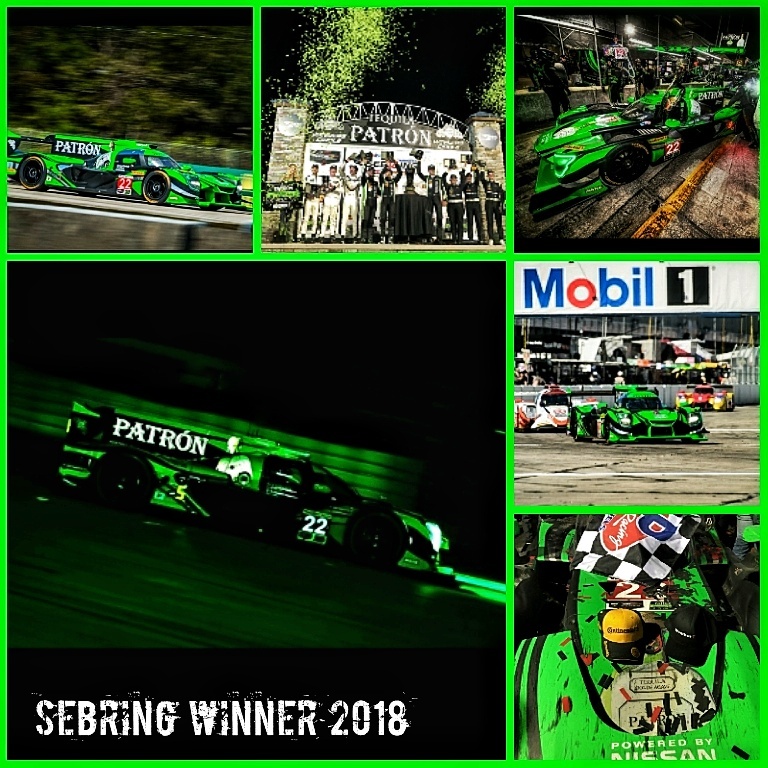 This entry was posted in Events, Photography, Racing and tagged #mymotorways #imsa #sportcars #racing #cars #exotic #sharp #nissan #sebring #12sebring. Bookmark the permalink.